Regaine hair treatment contains the active ingredient Minoxidil. For men aged 18 - 49 years. This product should NOT be used by women. 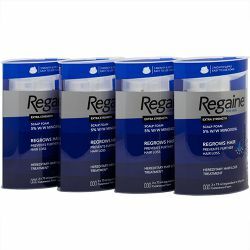 To apply men's Regaine Foam, massage thoroughly into a dry scalp for about 1 minute and comb the hair. Apply a dose of 1g (equivalent to the volume of half a capful) onto your hand and massage on to the scalp twice daily (with a 12-hour interval in-between). Replace cap on the can when not in use. Also contains: Ethanol Anhydrous, Purified Water, Butylated Hydroxytoluene (E321), Lactic Acid, Citric Acid Anhydrous, Glycerol, Cetyl Alcohol, Stearyl Alcohol, Polysorbate 60, Propane, Butane, Isobutane, Nitrogen. 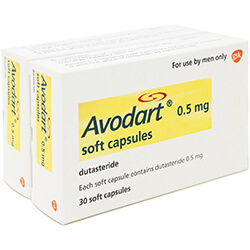 Medicines can cause unwanted side-effects. These commonly improve as your body adjusts to the new medicine, however, speak with your doctor or pharmacist if any of the following side-effects continue or become troublesome. If you experience any symptoms which you think may be due to the usage of Regaine Foam, speak with your doctor or pharmacist. Do not exceed 2 g in one day and do not exceed the maximum dosage of twice a day (your hair will not re-grow any more quickly and you may risk side-effects). Wash hands after use. 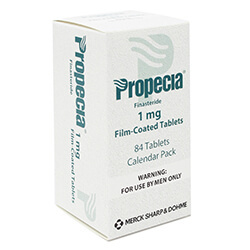 Have a red, inflamed, irritated, infected or painful scalp, or shaven head.